Charming four bedroom, three bathroom home on a spacious corner lot! Lovely kitchen has gorgeous quartz countertops, and tasteful updates. You'll love the open concept kitchen, opening up to a cozy living room, complete with gas fireplace and unique stone accent wall! Custom built-ins located in both the dining room and office! All new flooring, painted interior and new windows! The front yard has easy maintenance with zero-scape turf. Fully fenced backyard has gorgeous mature trees and lots of space for recreation and relaxation, complete with a sprinkler system! 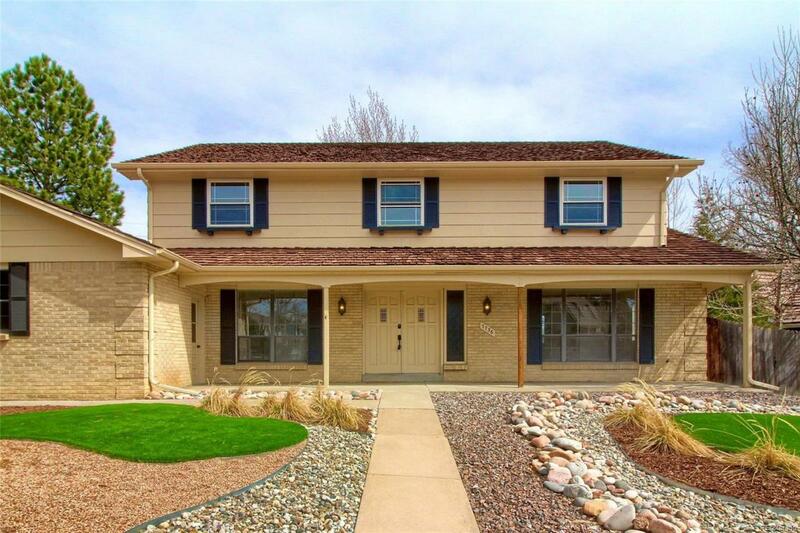 Fabulous location, with easy access to the Light Rail at Mineral and nearby schools and shopping.